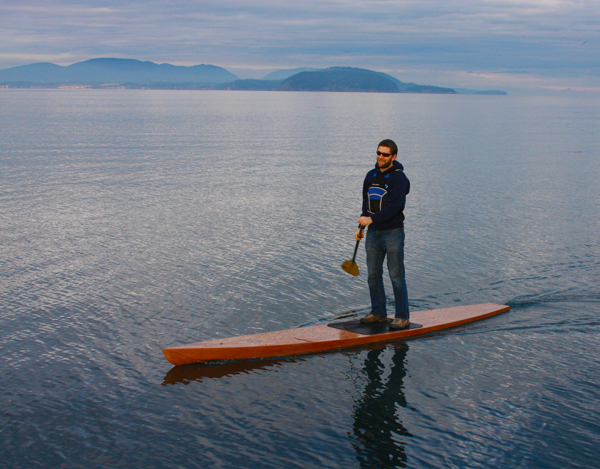 14′ SUP built from a kit from Fiberglass Supply for cruising around the San Juan Islands in Washington State. More pictures of the build and paddling at http://supbuilding.blogspot.com. I started the board at the 1st of October and had it in the water on November 10th.